Happy Monday! 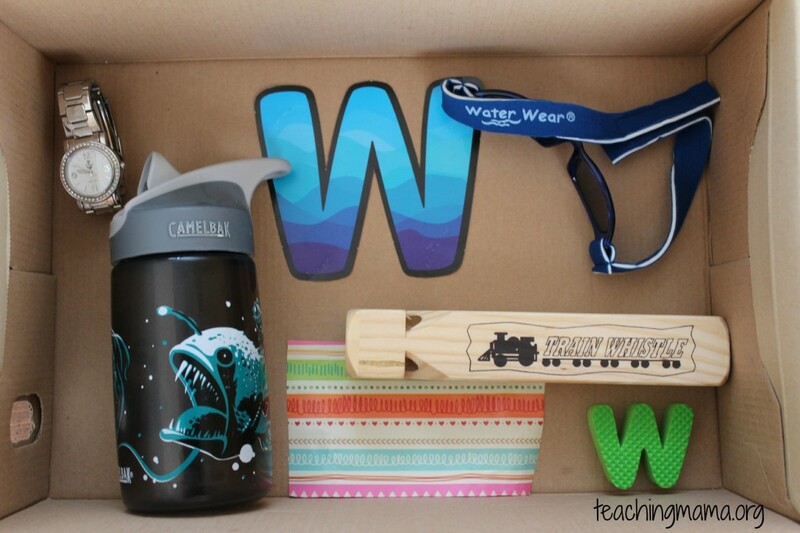 Our new letter of the week is ‘W’ and I’ve got some fun ideas to share with you! The weather is warming up, which means we’ll be staying cool with water activities. 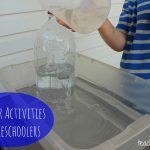 My boys love water, so I thought centering W activities around water would be fun for them. 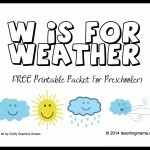 To start out the week, we talked about what W sounds like. Then we opened our letter W alphabet box. I had him take out each item and tell me what they were. We listened for the /w/ sounds in each object. We also made our letter W to add to our alphabet book. 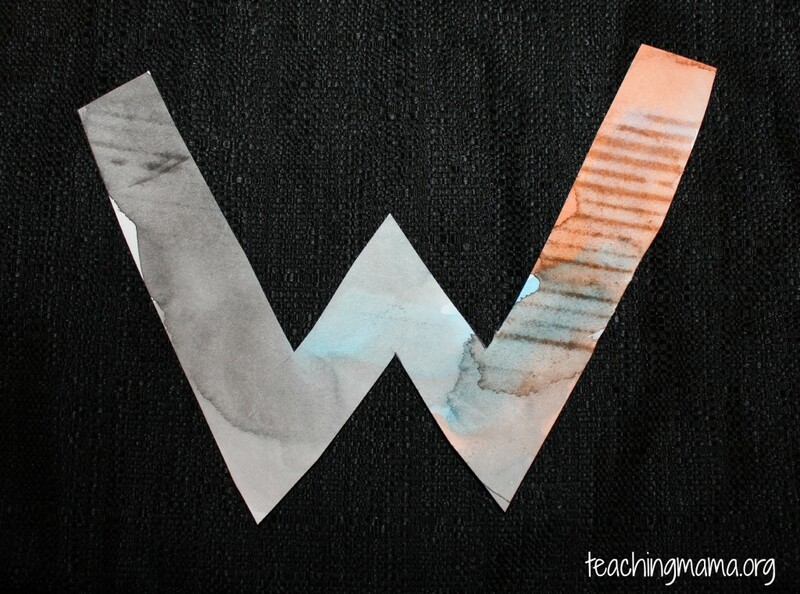 We used watercolor to paint the W. I had him try to stay within the W using his watercolor paint. 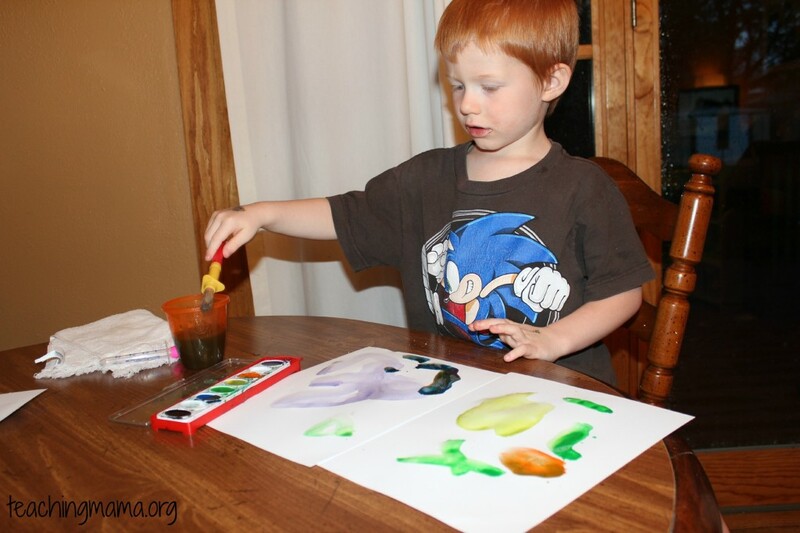 Then we had some free time watercolor painting. 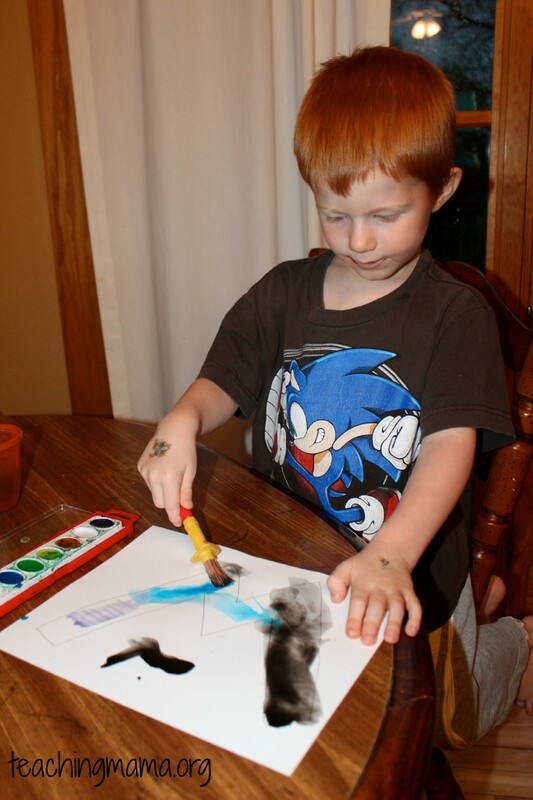 Troy would paint something and then ask me what it was. It was a cute game, but not the easiest! Ha! 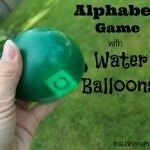 Next, we played a game with water! This game focused on matching the uppercase letter to the lowercase letter. For this game, I used a pool noodle with the help of my 1 year old. I cut the noodle up into 2 inch pieces. 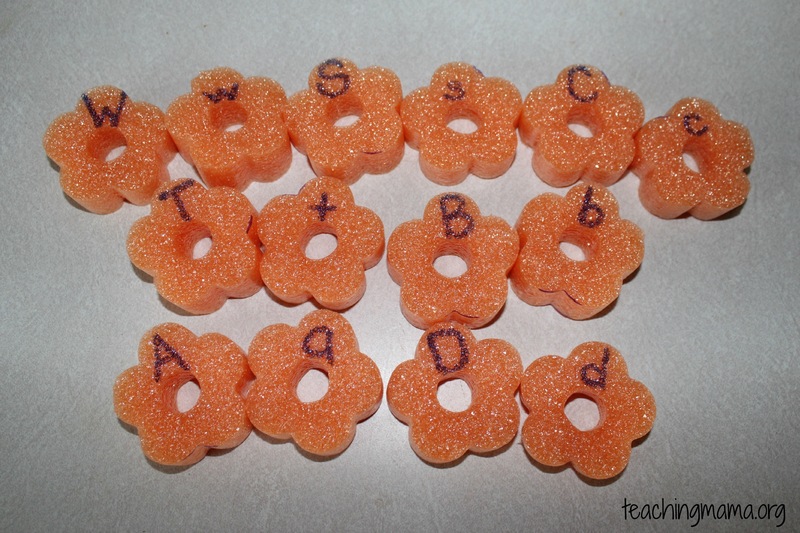 Next, I wrote matching lower case and upper case alphabet letters on the pool noodle pieces. 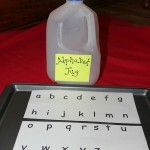 I used alphabet letters that we have worked on this past year and had 14 pieces. 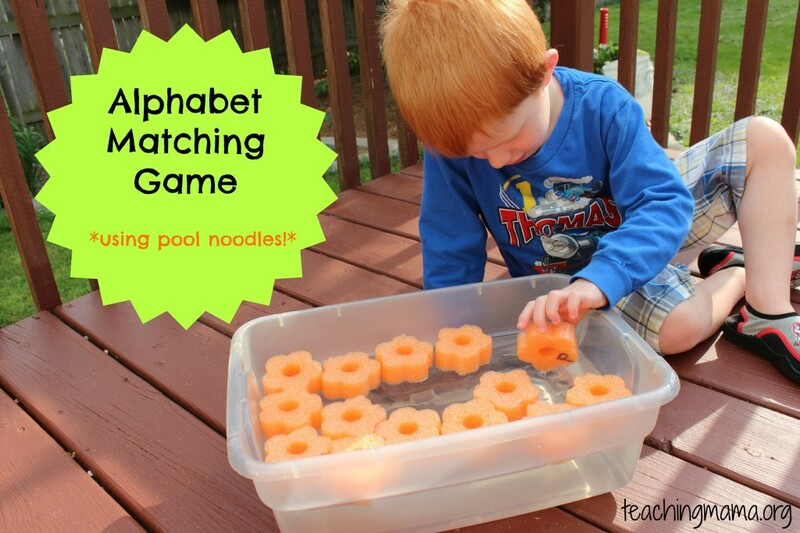 Then I filled a bin up with water and we put the pool noodle pieces in with the alphabet letter facing down. 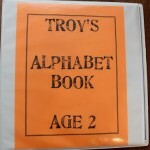 Troy LOVED this game!! He loved that the pool noodle pieces were floating and that he had to find all the matches. 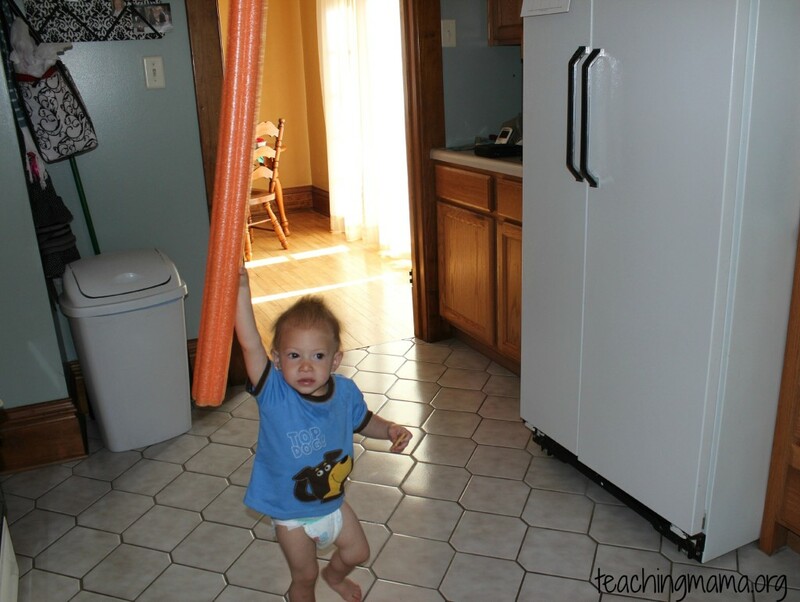 Sometimes the pool noodles moved around, which made it more of a challenge. 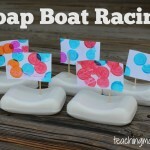 I hope you’ll try this fun, easy, and inexpensive game this summer! 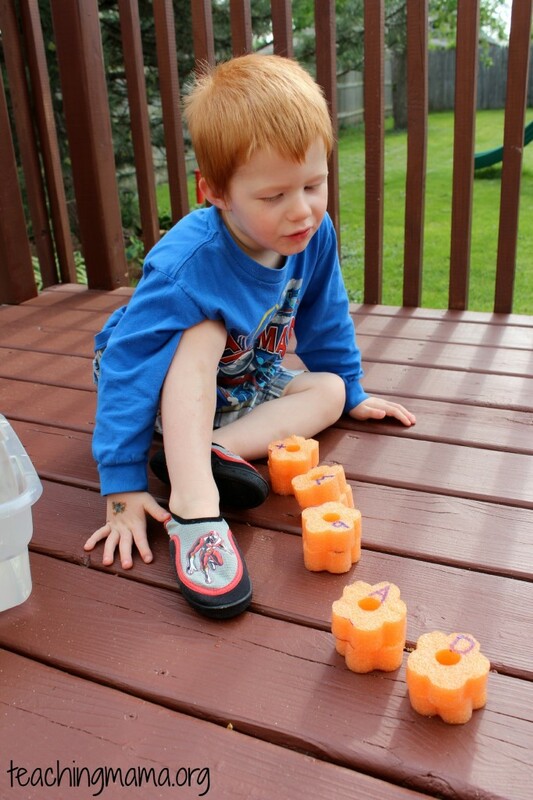 I love that matching game you did with the pool noodles. 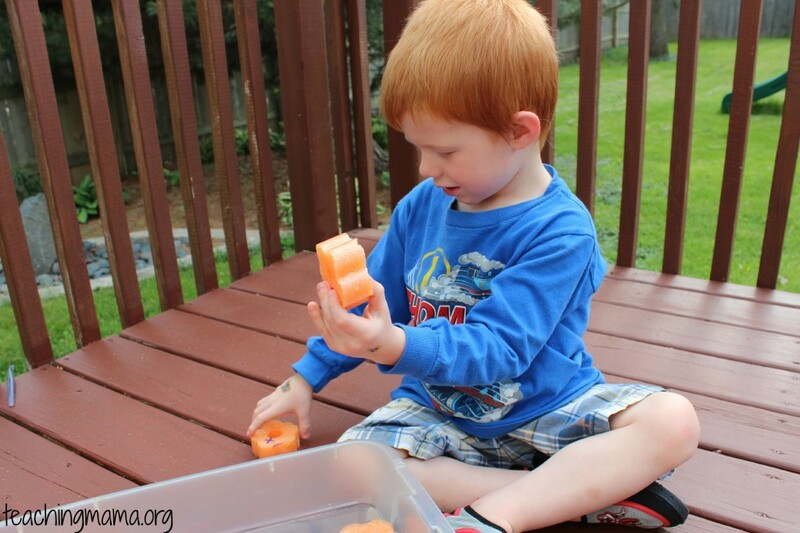 I’m going to do a similar activity with my toddler, but just have different pool noodles and have my toddler match the pieces that look the same. Plus, the weather is getting so nice now, this is the perfect idea. Thanks! Thank you! That sounds like a fun game for your son. Hope it goes well!